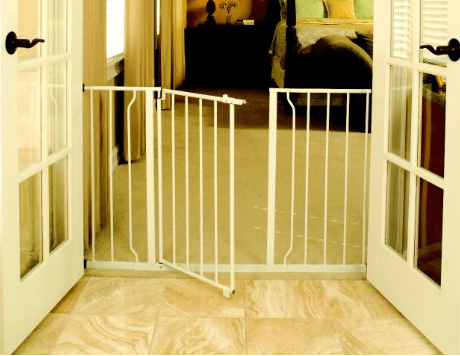 Save 36% on the Regalo Easy Open 52" Super Wide Walk Thru Safety Gate + Free Shipping! Save 36% on the Regalo Easy Open 52″ Super Wide Walk Thru Safety Gate + Free Shipping! The Regalo Easy Open 52 Inch Super Wide Walk Thru Gate is on sale for $25.52 at Amazon right now. That's 36% off the list price of $39.99!